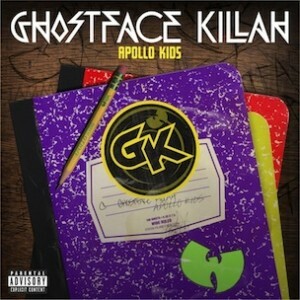 With Ghostface Killah's new album, Apollo Kids, dropping next week, he drops another track for us to check out. This time he has a nice arsenal of favorite guests that include fellow Wu-Tang Clan members Raekwon and Method Man. Also included is Redman who almost always fits in with the Wu-Tang Clan members. The problem is, the track is so new and exclusive I could not include a video or music player below, since none exist yet. Instead, you will have to listen to it here.